Delivery Time: 15-30 Day Packing: According to Your Requirement. 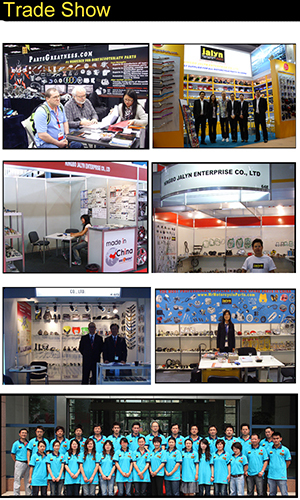 Company Information We are the only recommended company of motorcycle parts & accessories in China by CCCM (China Chamber Of Commerce For Motorcycle, ). It's a high reputation given by China government. 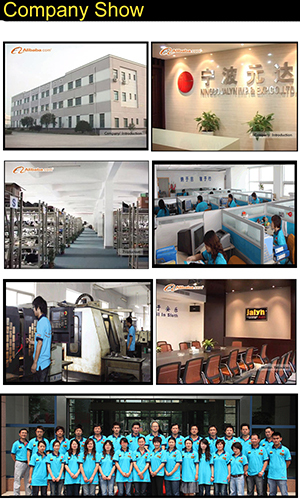 *As the market leader of professional suppliers in Motorcycle/Bike/ATV/Scooter parts field in China, we have our own R&D base,warehouse and one stop resource showroom with 15000 square feet. *We have an experience for over 14 years in exporting and producing almost all kinds of parts for motorcycle, dirt, scooters, ATVs, Bikes and accessories with near 20,000 categories. *We have near 700 suppliers with good reputation ,good quality and competitive price. To know more about us pls kindly visit our website: FAQ 1. .When can I get the price? Re:The quotation should be given within 24 hours . If it is very urgent, Please make an emphasis by remarks. 2. How to get the best price from JALYN? Re: The bulk order price can be negotiated. We will quote the lastest best price according to the customer final purchase list. 2.How can I get a sample to check your quality? Re: Most sample could be free for you , you need just to pay the freight to your place. Usually, the sample will be sent within one week. It depends on the stock. 3. Can you do the packages as we need? Yes. Surely ! we can do OEM Package for you. Just send me your detail request,we can design the package for you. 4.What is your MOQ? Re: For the spare parts and accessories, it would depend on the detailed products. Re:Normally 15-30 days for motorcycle ATV Scooter and Bike Parts and accessories once your order placed. Generally speaking, we suggest that you start inquiry two months before the date you would like to get the products at your country. Re: We accept T/T and L/C. You can choose the one which is the most convenient or cost effective for you. Thanks for reading our introduction! 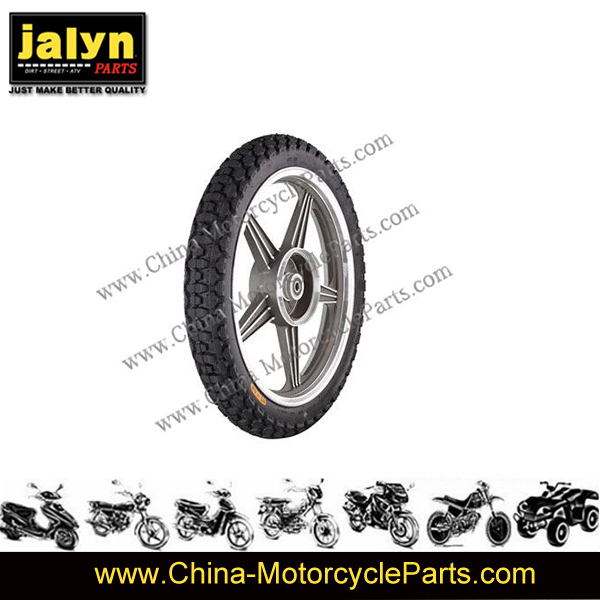 Contact us if you need more details on Motorcycle Wheel. We are ready to answer your questions on packaging, logistics, certification or any other aspects about Motorcycle Rear Wheel、Wheel. If these products fail to match your need, please contact us and we would like to provide relevant information.